I've said it before, and I'll say it again - I love destination photoshoots! 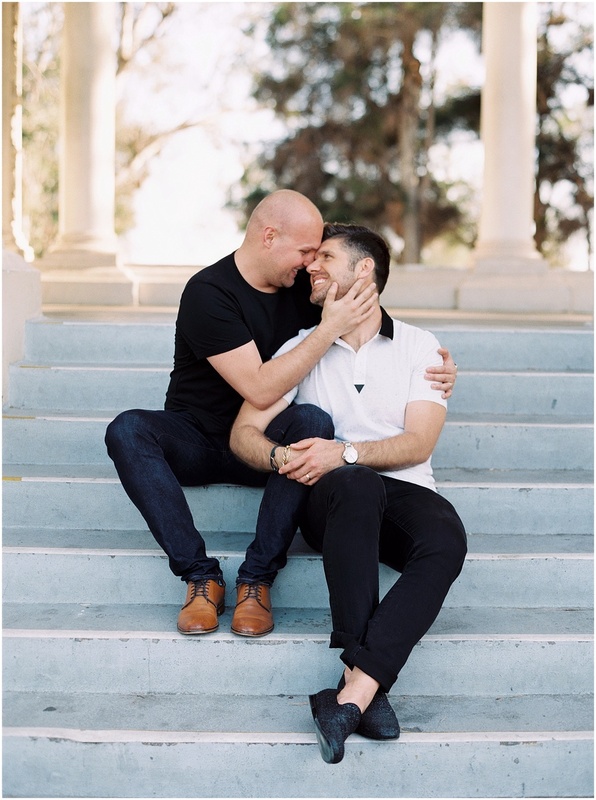 This time, I was lucky enough to travel down to San Diego to photograph one of the sweetest couples I've ever met, Paul and Richard! 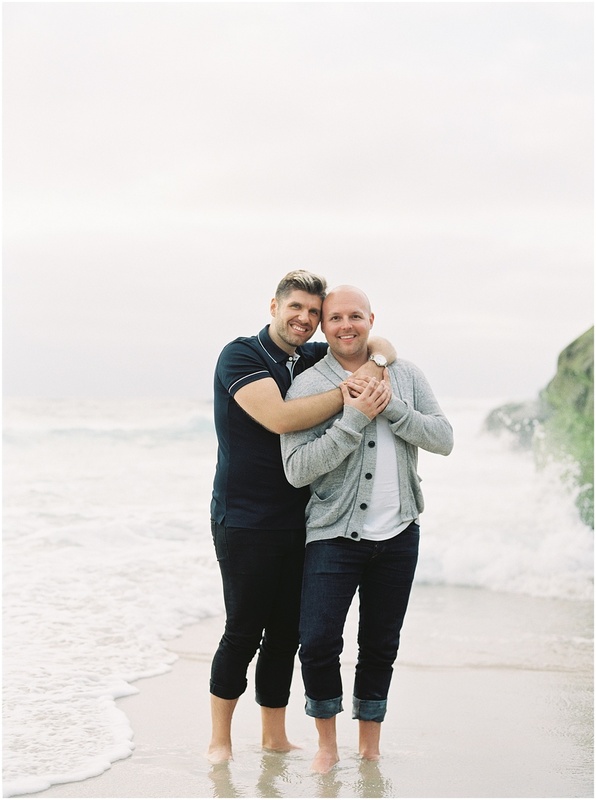 They were amazing to photograph because they were always having fun and kept each other laughing. What is love without laughter? Their personalities truly shined through in their photographs. 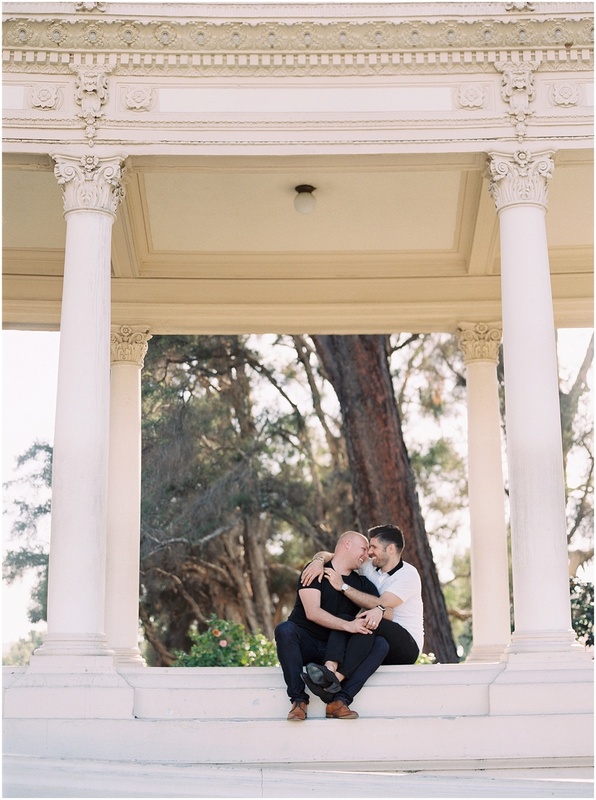 We began their session in Balboa Park, a stunning location with old world buildings and more greenery than you can imagine. We then traveled to Windandsea beach in La Jolla where we ventured out onto the cliffs and watched the sun set over the sea. Thank you Paul and Richard for making my afternoon so great. It's couples like you that remind me why I love doing what I do! I'm sure your wedding will be spectacular and I wish you two the very best!